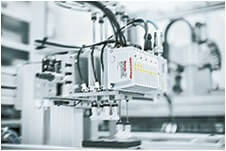 Bosch Rexroth manufactures 2 servo gearbox types: the GTM and the GTE servo gearbox series. 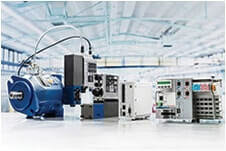 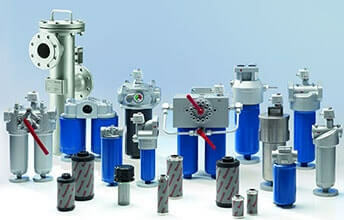 They are characterized by precisely engineered designs, typifying the standard that has made Bosch Rexroth a world leader in drive and control technology. 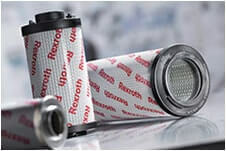 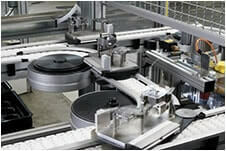 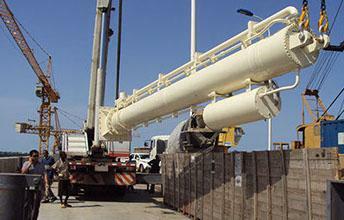 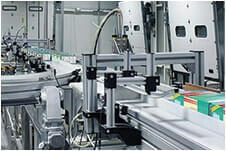 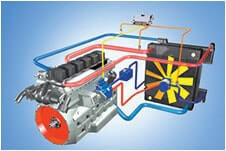 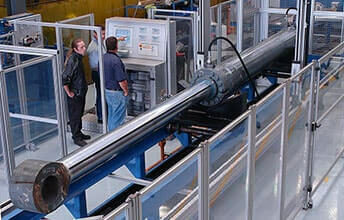 Distributed and supported across sub-Saharan Africa by the Bosch Rexroth South Africa Group of Companies. 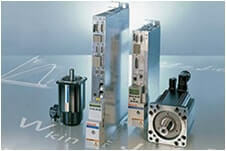 The compact Series GTE range of planetary gearboxes guarantees high torques in all standard applications. 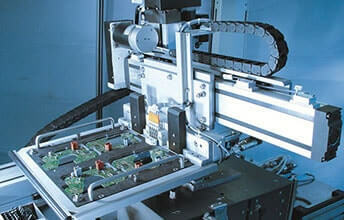 Highly precise and flexible with minimum power dissipation in continuous operation. 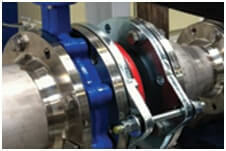 With optimised gear teeth for quiet operation. 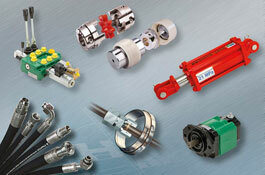 Our strategic distribution network means Bosch Rexroth servo gearboxes are on your doorstep! 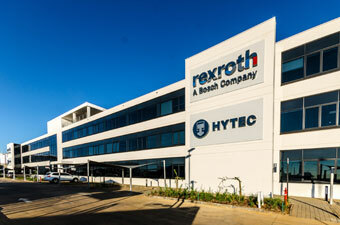 Tectra Automation, the official supplier of Bosch Rexroth servo gearboxes in sub-Saharan Africa, is a member of the Bosch Rexroth South Africa Group of Companies. 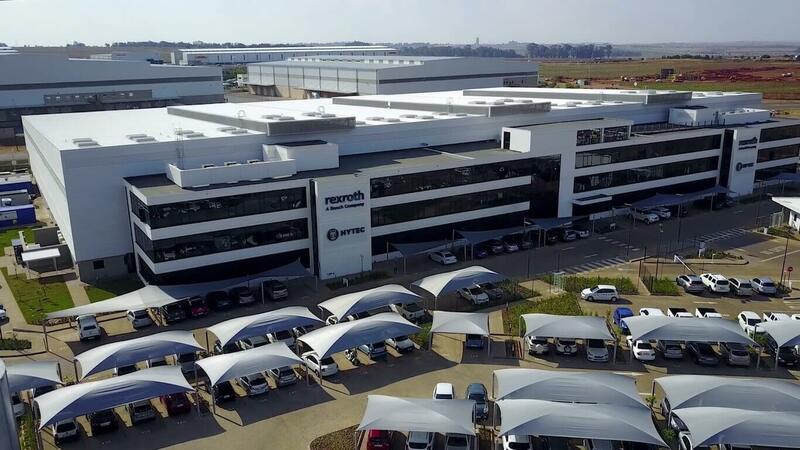 It is 1 of 8 specialist companies within the Group, which is represented across sub-Saharan Africa by a network of 40 sales and service branches. 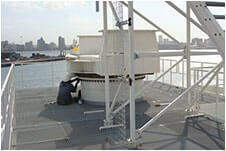 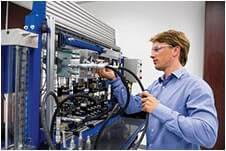 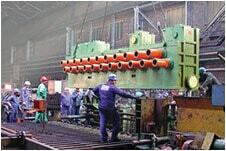 From this strategically positioned support structure, which is spread across the region with close proximity to major industrial centres, the Group is able to supply, repair and maintain the entire range of Bosch Rexroth servo gearboxes as well as the rest of Bosch Rexroth’s products and systems. 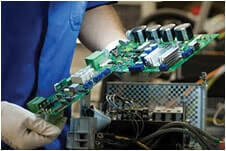 This means maximum uptime and productivity for our customers. 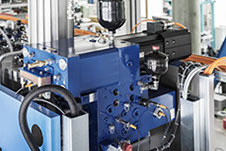 This network doesn’t just allow us to be closer to your operation, it means we’ve got our ear to the ground of the region’s industrial trends, and so can provide tailored solutions for the way sub-Saharan Africa’s industry occurs. 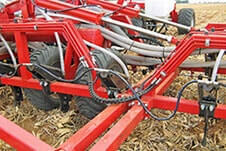 Click here to find your closest dealer! 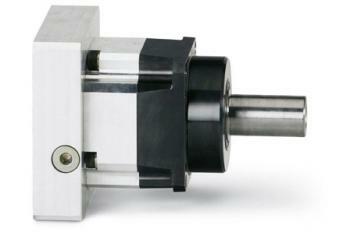 Contact Tectra Automation today to find out more about our servo gearboxes! 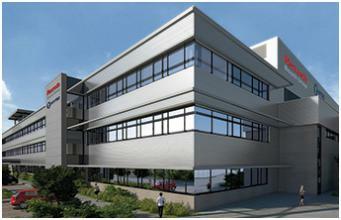 Call us on +27 11 971 9400 or send us an enquiry here.